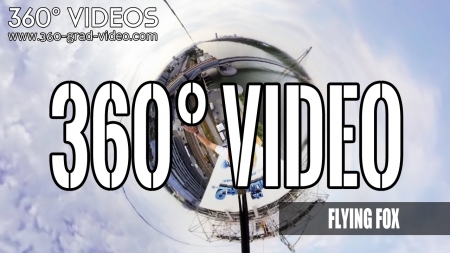 We offer 360 ° video solutions to individual customer requirements for all industries and business sectors as well as for individuals at home and abroad. 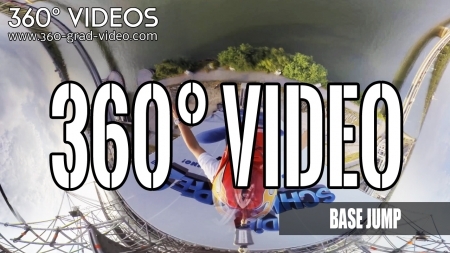 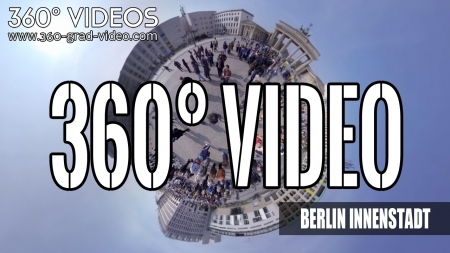 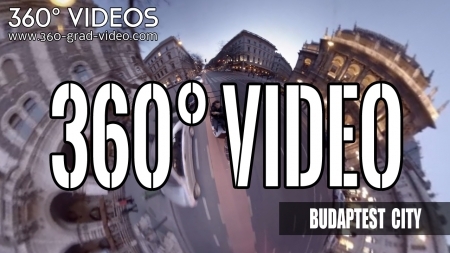 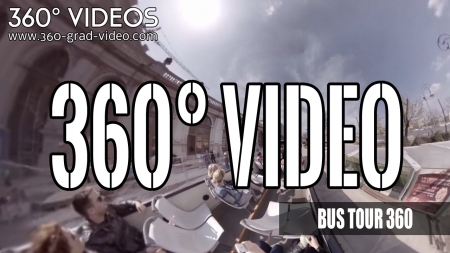 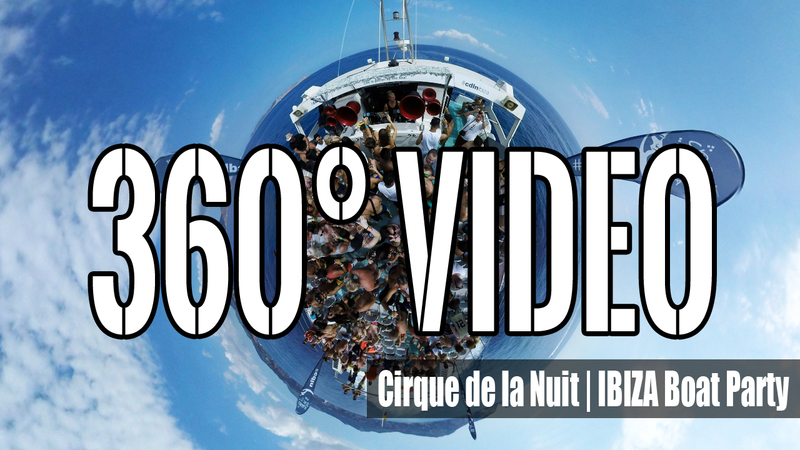 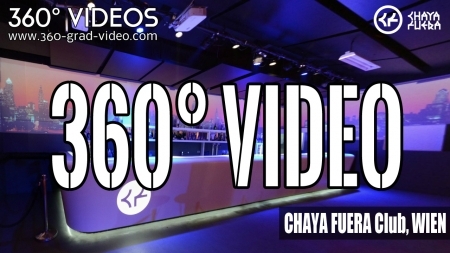 360 short videos are usually 25-50MB and are ready to play within a few seconds. 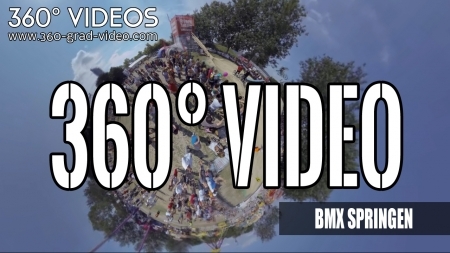 The download speed and the resolution of the picture and sound quality are, however, depends on the computing power of the PC and may vary. 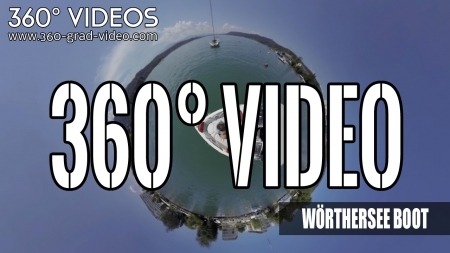 Contact us today to impress your customers and soon to yourself.